It’s not a secret that for most of us being surrounded by friends is more important than the place we are in. Living on another continent may seem lonely and strange. 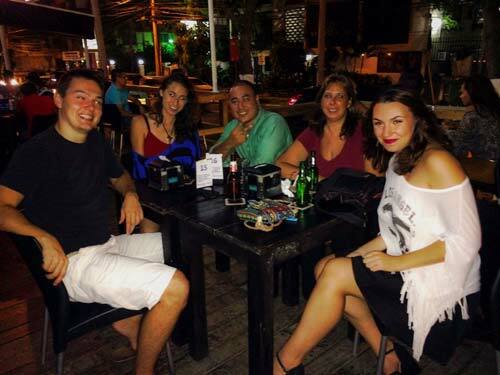 How to find friends in Panama when you just arrived? Expats in Panama will help you! How are expats in Panama? Honestly – very nice and friendly. In order to understand foreigners in Panama we have to ask a question: why did they come here? Great education and social system? I have a few believes about people. 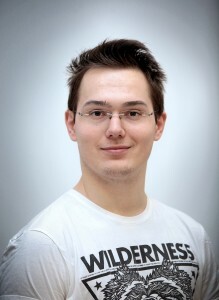 I think that those who use couch-surfing, who hitchhike, who attend concerts and different events, who follow their dreams, have many interests and hobbies – those are really worth to meet. And I found expats in Panama being people who followed their dream of living in a paradise. 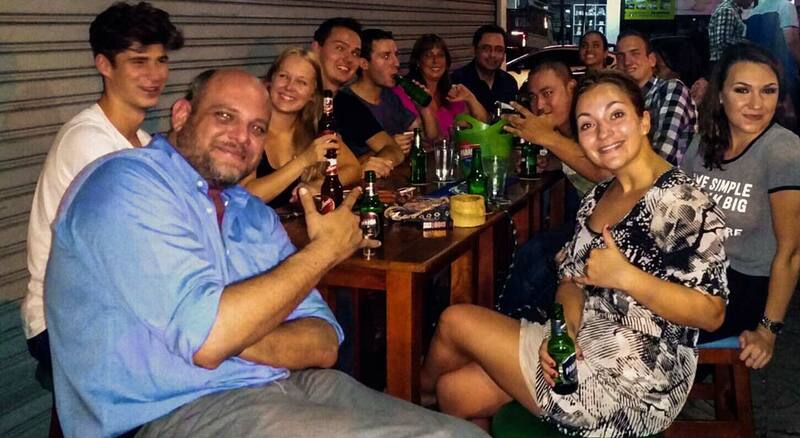 Young Expats in Panama – A great Facebook group thanks to which I had an opportunity to meet great people! ExPats in Panama – Haven’t ever use it, but it also has many users and for sure many great ones. Meetup – Be sure that the event you want to go to is in English. Unfortunately the event having an English description doesn’t guarantee it in Panama. There are many events in Panama, however for most of them Spanish language is necessary. Nevertheless we can have fun in English, and here are few ideas. Great idea in any moment of our life/visit in Panama. We can meet many nice people and have a lot of fun. It is made by Deborah Lindsey which you can ask about details directly or through the Young Expats group 🙂 Here is her meetup profile, where you can check when the next event will be hosted. Afraid that you will be lonely? P.S.. Our fast-friending photo was made by Angel Eizaga.